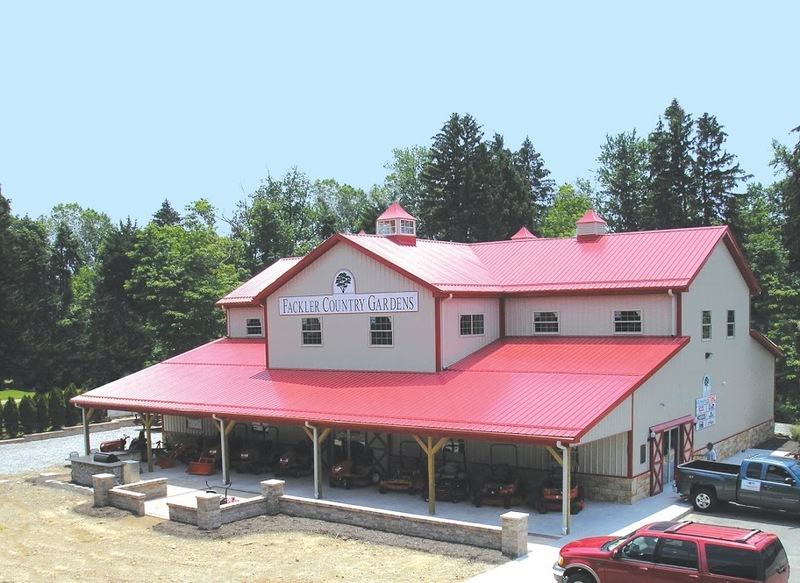 We do not limit ourselves to the sizes and specifications of our buildings. If you can dream it, we will create it. From initial concept we will take it through design and engineering to a final customized installed turnkey building that you can enjoy. Because of our experienced and knowledgeable staff we will help guide you through best practices and options to ensure you get a high quality building with your’ budget in mind.